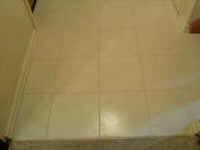 Sanded grout is a porous material and even under the best conditions colored grout will have shade variations, stains and spots. 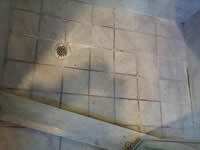 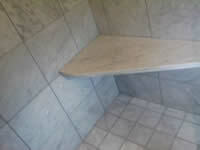 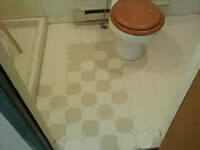 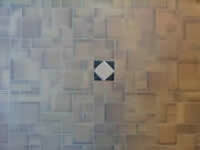 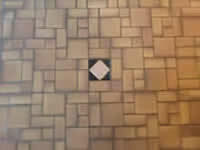 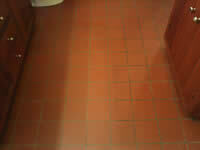 Grout Armor eliminates this problem and worry by color sealing your grout. 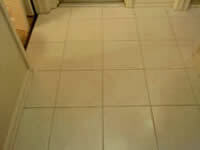 Our process guarantees that you will have beautifully consistent colored grout that will stop stains from food, drinks, oil and dirt from absorbing into your grout. 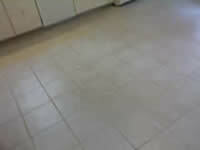 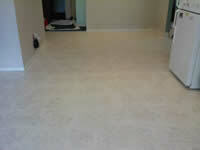 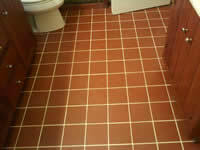 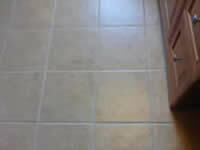 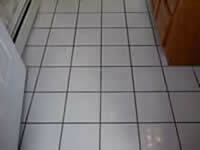 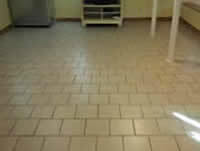 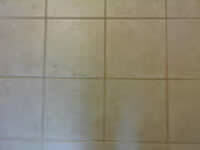 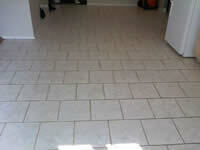 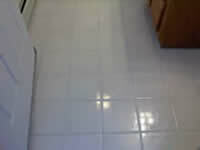 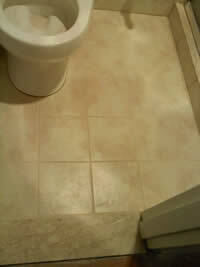 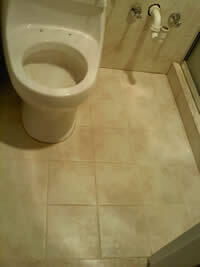 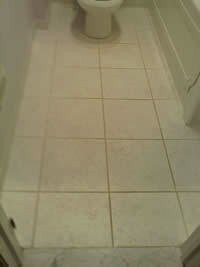 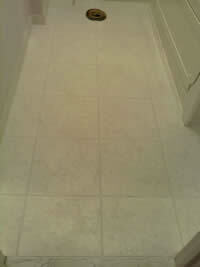 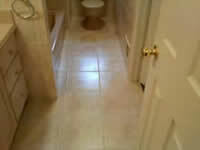  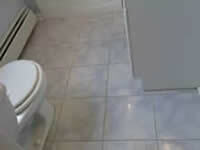 your grout lines to a like "new" condition. 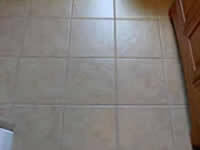 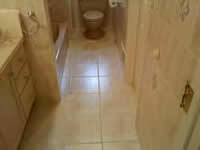 floor care questions or would like to ask our professionals how we can extend our guarantee for the life of your tile please call us. 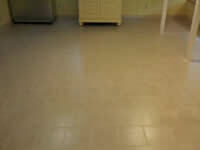 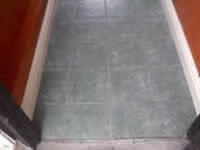 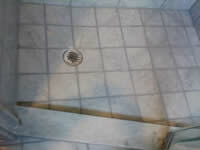 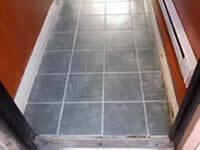 GROUT ARMOR WILL RESIST STAINS for FIVE YEARS RESIDENTIALLY & THREE YEARS IN COMMERCIAL ENVIRONMENTS WE GUARANTEE IT !! 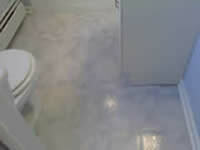 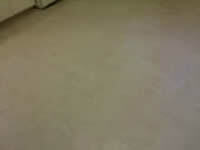 Contact Bloomfield Carpet & Tile, A Factory Certified Service Provider and see for yourself. 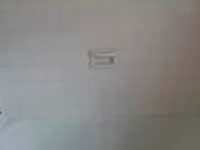 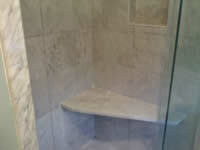 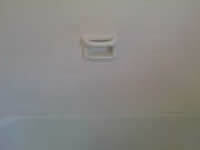 Turn To The Professionals for you restoration and maintenance needs.